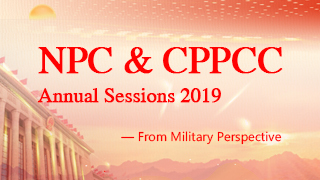 BEIJING, March 5 (Xinhua) -- China will lower its defense budget growth rate to 7.5 percent in 2019, from last year's 8.1 percent, according to a draft budget report submitted to the annual session of the National People's Congress (NPC) Tuesday. 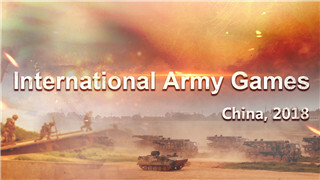 The 2019 defense budget will be 1.19 trillion yuan (about 177.61 billion U.S. dollars), figures from the report show. The rate marks the fourth straight year for the budgeted growth rate remaining single digit, following five consecutive years of double-digit increases. 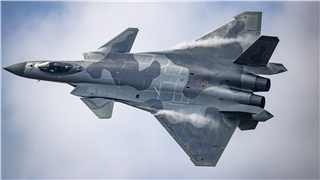 China's budgeted defense spending growth rate stood at 8.1 percent in 2018, 7 percent in 2017, and 7.6 percent in 2016. 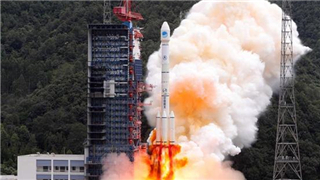 "The Chinese government has always paid attention to controlling the scale of defense expenditure," said He Lei, former deputy head of the Academy of Military Sciences. 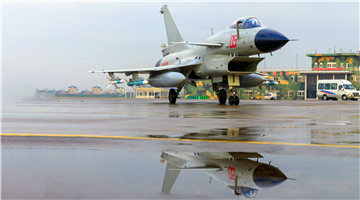 Describing China's defense budget increase as reasonable and appropriate, Zhang Yesui, spokesperson for the legislative session, said the rise aimed to "meet the country's demand in safeguarding national security and military reform with Chinese characteristics." 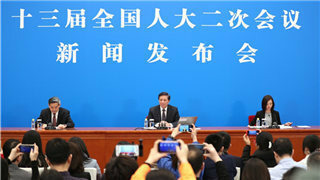 "China's limited defense spending, which is for safeguarding its national sovereignty, security and territorial integrity, poses no threat to any other country," Zhang said at a press conference Monday. 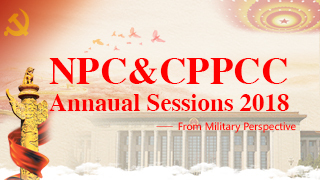 The expenditure has been mainly used for advancing defense and military reforms, supporting military training and diverse tasks, modernizing weapons and equipment, and improving welfare of service personnel, according to He, who is also a deputy to the NPC. 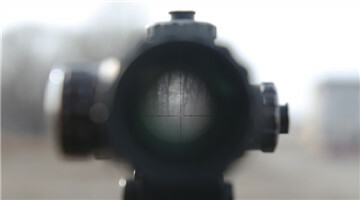 "The defense budget increase is appropriate against the backdrop of profound changes in the country's overall strength, its security environment, and the global strategic situation," He said. 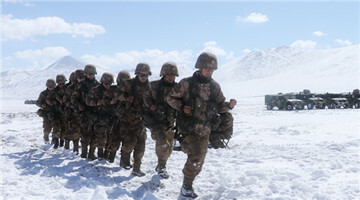 China's defense budget takes up a fairly small share of its GDP and national fiscal expenditure compared with other major countries, said He, noting that its military spending per capita and per soldier was also very low. 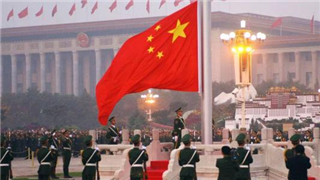 While the national defense spending in a number of major developed countries accounts for more than 2 percent of their GDP, the ratio was only about 1.3 percent for China in 2018. The United States has increased its national defense expenditure for the fiscal year 2019 to 716 billion dollars, about four times the budget of China, the world's second largest economy. 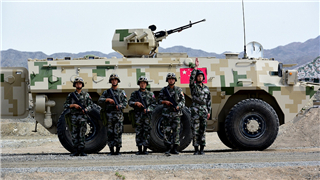 China's military spending per capita is only about one-nineteenth of that of the United States. 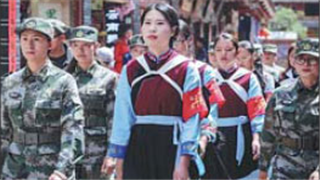 "When it comes to whether a country poses a threat to other countries, the key is not that country's national strength and armed forces, but the policies it adopts," said Chen Zhou, research fellow with the Academy of Military Sciences. "China has always been following the path of peaceful development and firmly adheres to a defense policy that is defensive in nature," Chen said, noting that China's development would not pose a threat to any other country. He Lei highlighted China's role in providing public security goods for the international community, saying the Chinese military had actively participated in UN peacekeeping missions, maintained security of marine passages, and engaged in international rescue and security cooperation. 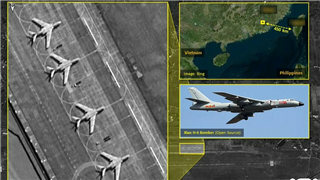 "The growth in China's defense spending is the growth of forces for world peace," he noted.